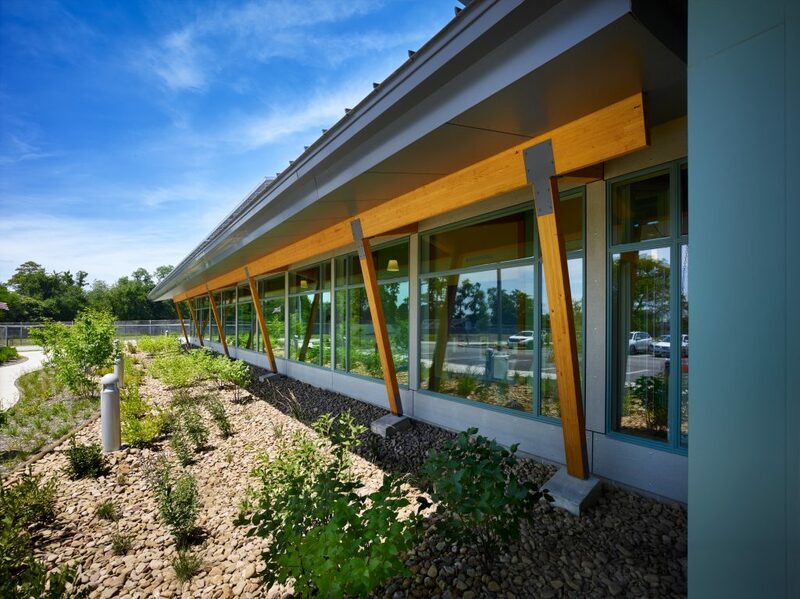 Please join us on Monday, April 15th at 5:30 p.m. at the award-winning, zero-emission Forest Hills Municipal Building (4400 Greensburg Pike, Forest Hills, PA 15221 – (pictured above)) to learn how you can save energy and money for your community. You will have the opportunity to meet and learn from local experts on best practices for solar energy and energy efficiency measures, relevant state policies, and various financing options and available funding, as well as hear from municipalities that have gone through the process. 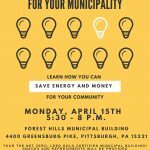 If you register more than a week before the event you will receive a map with a rough sketch of where it is possible to install solar energy on your municipal building/s. 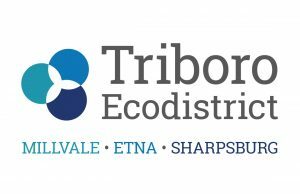 There will be time at the end of the discussion for a tour of the building and to speak directly with experts in groups based on their specialty, including state policy, funding, zoning, energy efficiency, and community engagement. 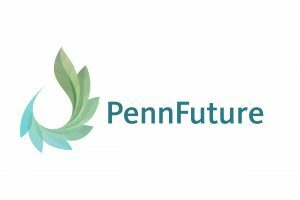 The event will be moderated by Jim Price of Sustainable Pittsburgh. This event is free. Snacks and beverages will be provided.